Nice one from the homies Jae Ari and Erik Flowchild. Anika Marie with the assist. 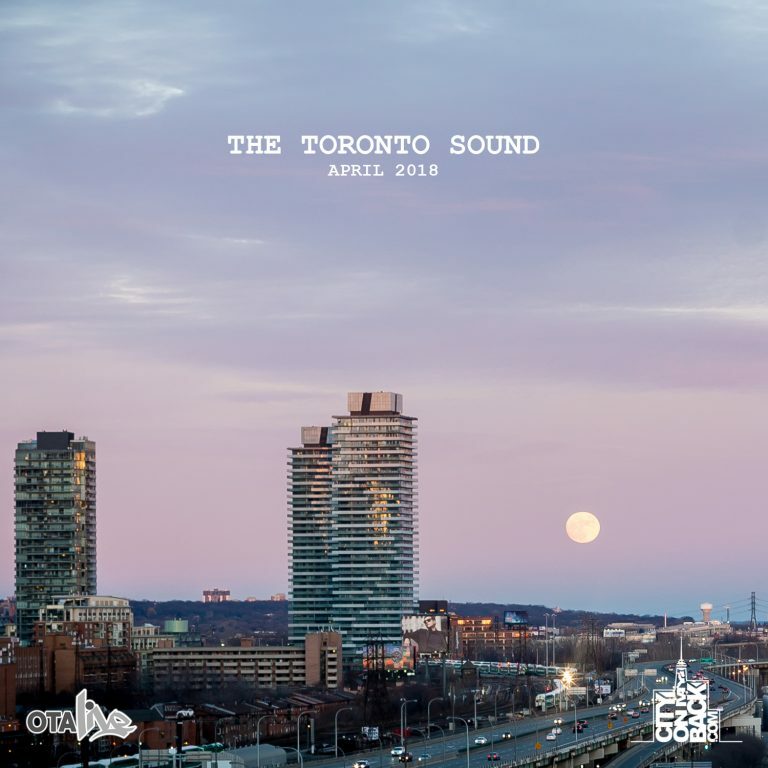 Fresh off his 2 Nominations for the 2015 Niagara Music Awards, Jae Ari blesses listeners with new music. ‘Screwface Flow’ is the anthem of determination and persistence off an upcoming project that details a similar reverence. Anika Marie, a soul singer, offers us a truth: “I keep my head above it, cause I know my destiny”. Sounding the most poised and convinced, she delivers profoundly. 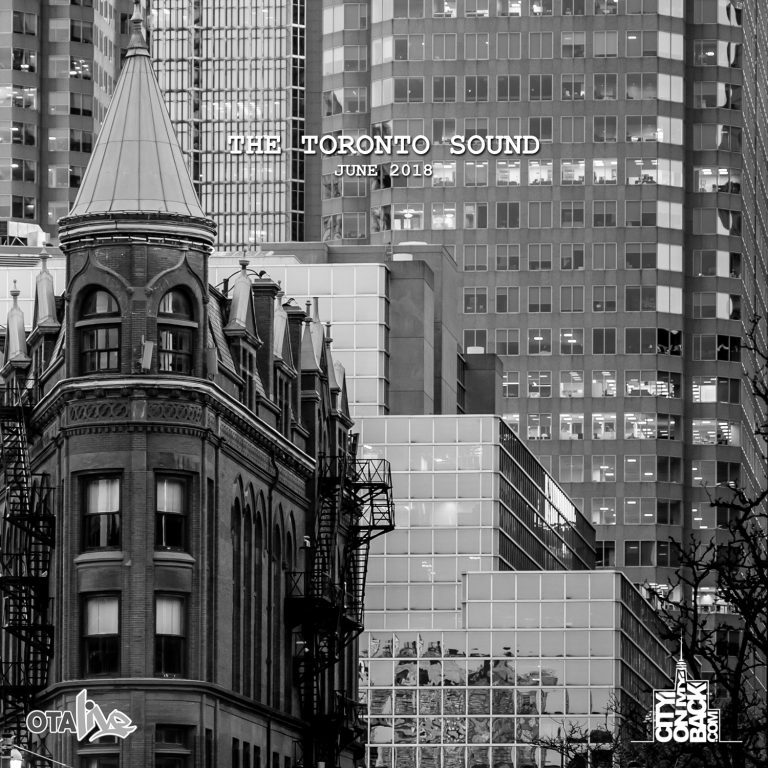 The song’s fludity and hopeful energy are further complimented by Toronto emcee Erik Flowchild whos’ verse boasts the issues plaguing the city we now call “the 6ix”. This lyrical and soulful performance is as always, worth a listen as Jae Ari preps for his new upcoming project to arrive shortly. 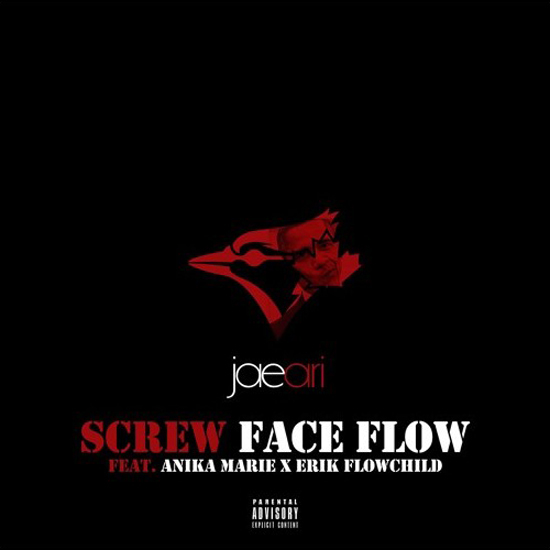 Jae Ari – ‘Screwface Flow’ featuring Anika Marie & Erik Flowchild. Produced by Hpnotic718.